Electric bikes, Great? Or defeating the purpose? If you are looking to get into cycling then an electric bike is a great way in, it helps you start getting the distance in. You can start doing smaller distances with the pedal assist or even using the throttle to help you get used to riding. Electric bikes are also useful if you want to ride to do shopping, you can get baggage space on the back of your bike and head off to the shop and on the way bike the pedal assist can help deal with the added weight. Before you know it you will be cycling 15km a week with ease. 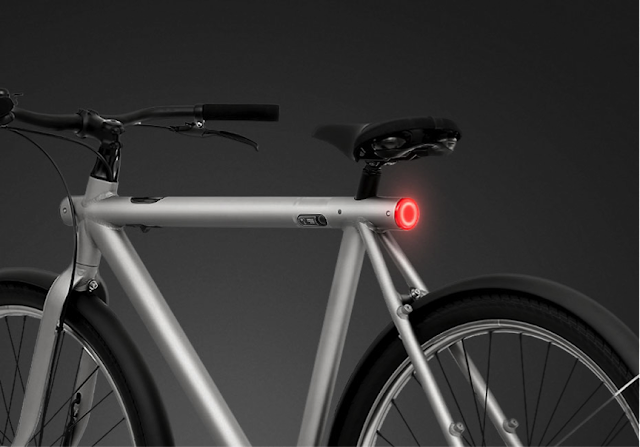 All of the parts that make the bike electrified are hidden within the frame so no one even knows from looking at it that it’s electric, however the built in front and rear lights might give it away if you are riding at night. Whilst I did fall in love with that bike the moment I saw it I took a step back when I saw the price, $2498, which, if your looking to buy your first bike might be a bit of shock but not to worry there is much cheaper. On the other hand if you like the techy bikes then Volta Cycles are also great. You can connect it to your phone and it will display a range of thing on the screen on the handlebars, from weather to music to beats per minute. It will also show you turn-by-turn directions and will alert you if you are getting a phone call. An electric bike designed for speed ready for the 21st century. Back in June Southampton had its Sky Ride with a wide range of bikes, experience of riders and ages. With 11000 riders taking part in Southampton it’s a great way to make friends and go for a social bike ride. There are lots of Sky rides around the country so have a look through the Sky Ride site and find one close to you. After asking around the office, it turns out most people own a mountain bike, that is if they own a bike at all, which most don’t. There is a huge range of bikes on offer these days, from fold up to fixed gear to tricycle, from mountain to road to electric.